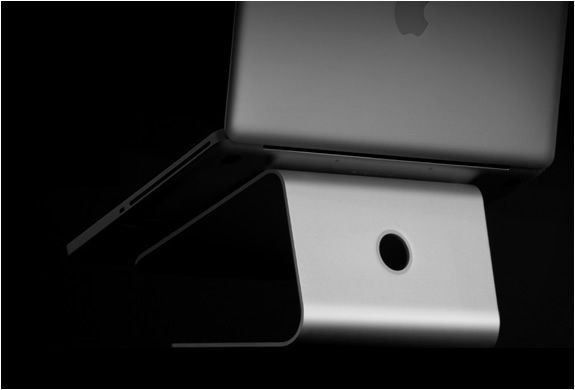 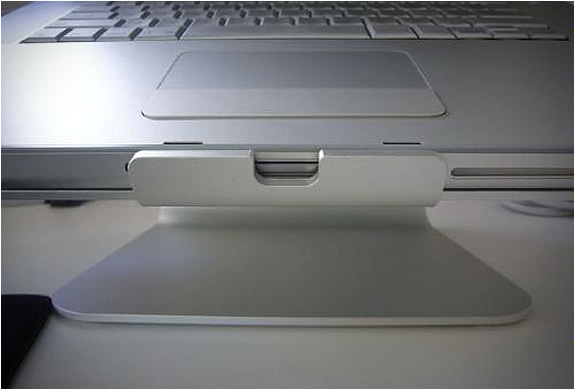 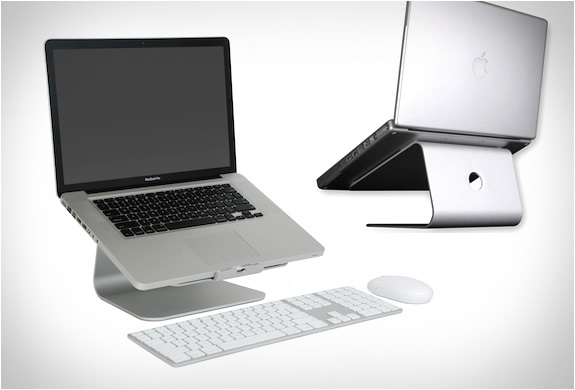 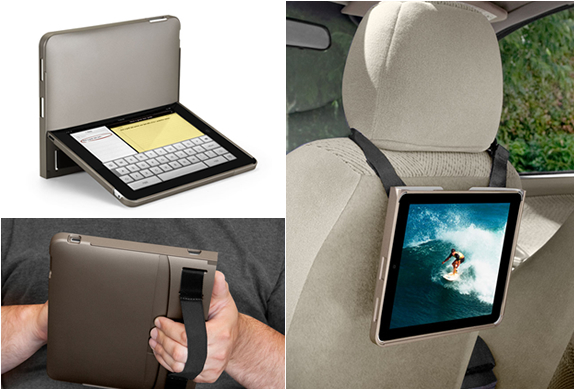 The mStand was designed for the Apple MacBook and MacBook Pro, but is suitable for all laptops. 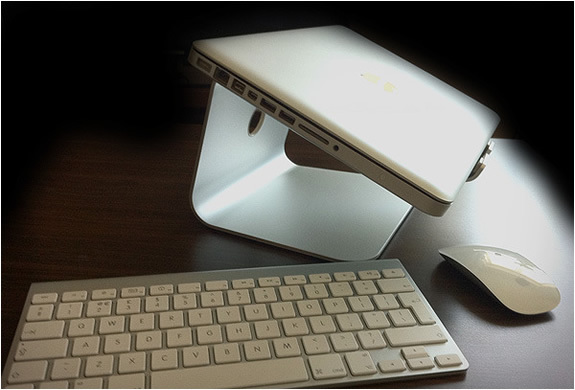 The stand transforms your laptop into a stable and stylish workstation, it raises your laptop to the same ergonomic height as the MacBook Pros display. 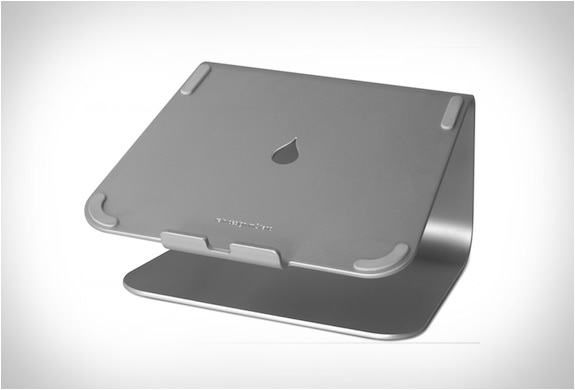 mStand is made of a single solid piece of aluminum, sand-blasted and with a silver anodized finish matching Apple´s design.